Even in harsh industrial environments, sometimes all you need is for specific devices to be connected. That’s exactly what an unmanaged switch does. 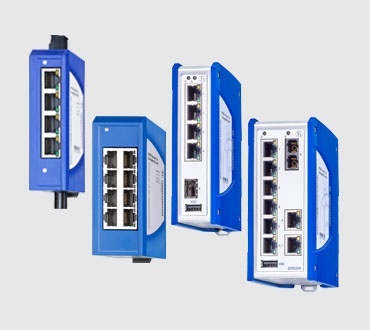 But even with the plug-and-play simplicity of these switches, you still have options for specific network needs. You can rely on Hirschmann and GarrettCom Fast/Gigabit Ethernet switches to have just the right fit. 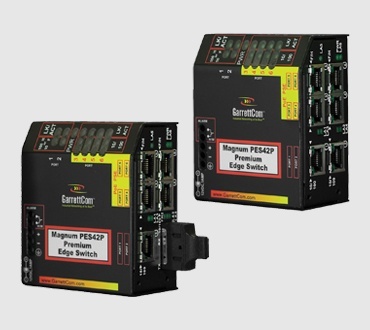 Choose from our broad portfolio of certified, robust and compact designs with high port density and various combinations of TP, SC and ST ports. 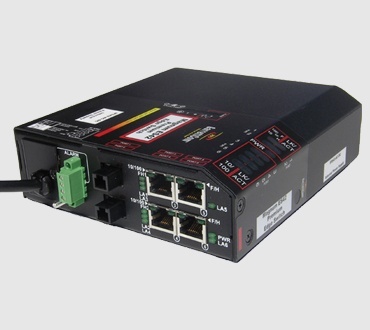 You’ll even find switches with PoE ports, capable of supplying power to devices such as IP cameras or IP phones via Ethernet cable.